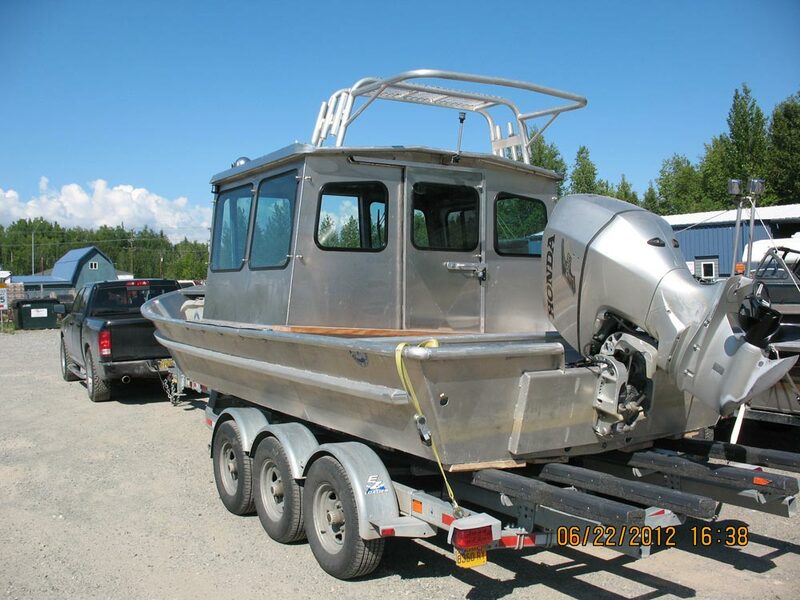 Greatland Welding and Machine Inc. has become the “go to” shop for all types of boat fabrication, repair, including boat insurance estimates and repairs. 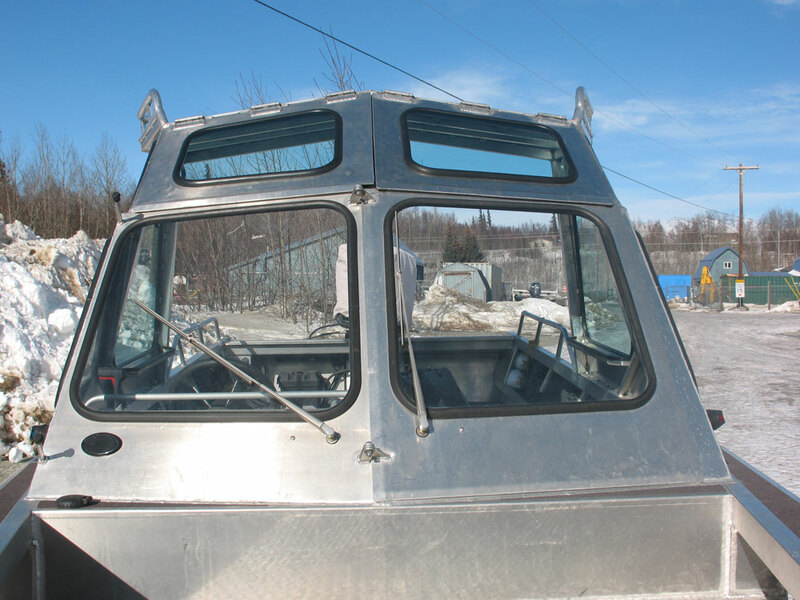 Our team of designers and welders give us the capability to handle almost any fabrication or repair job on steel or aluminum boats. 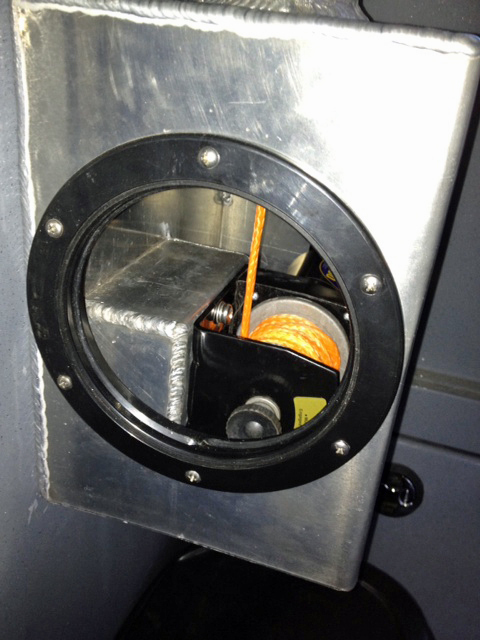 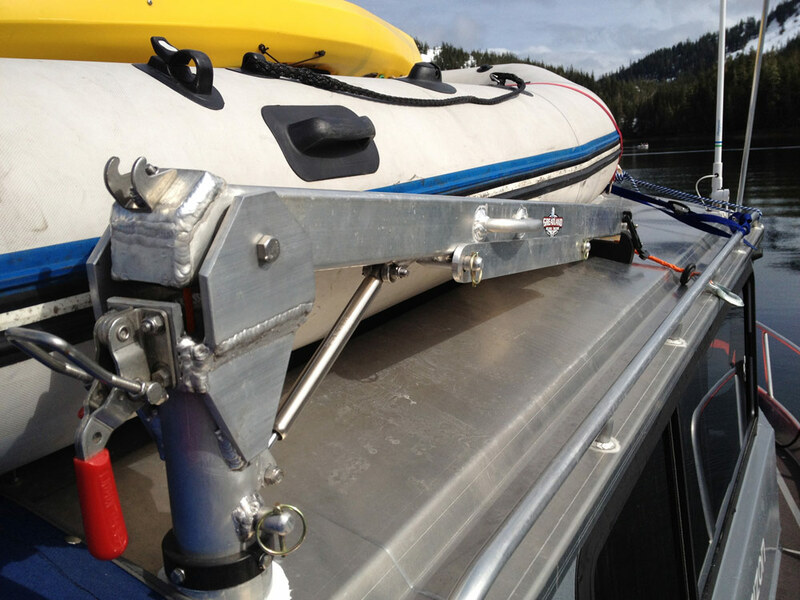 We also build custom parts for various ocean going boats. 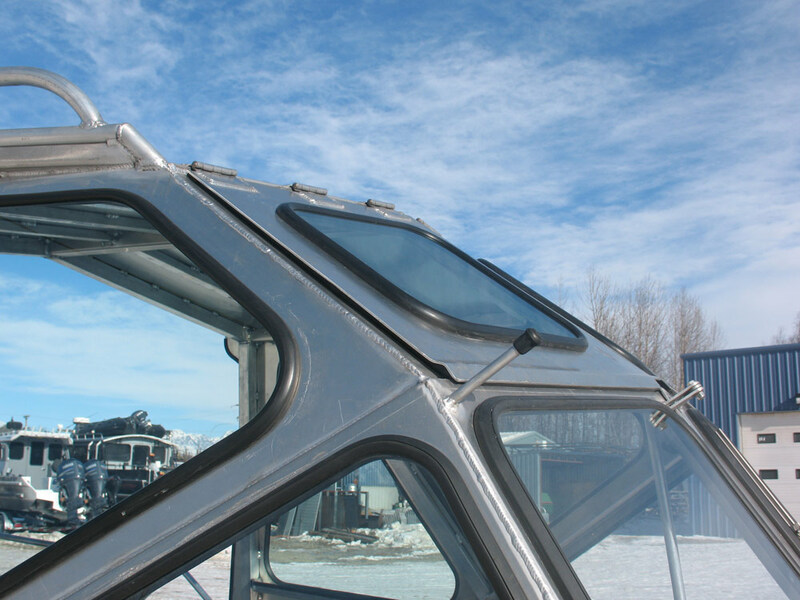 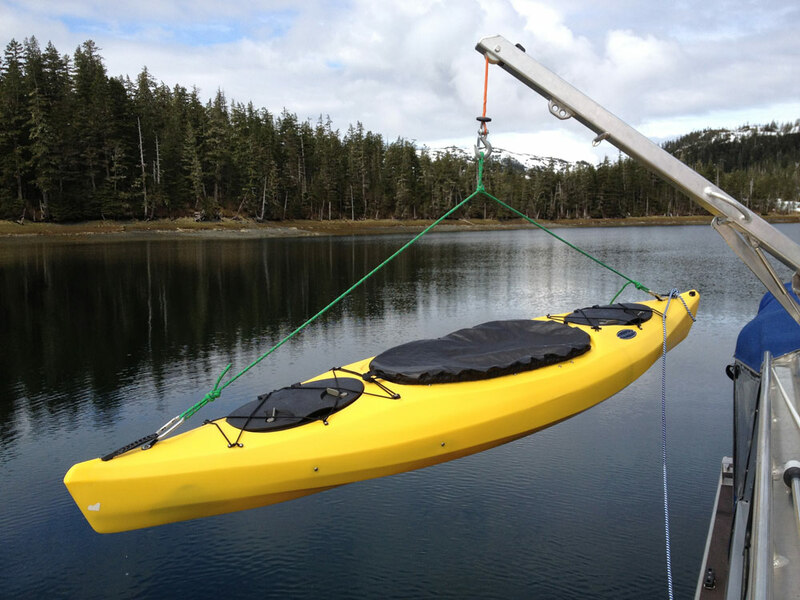 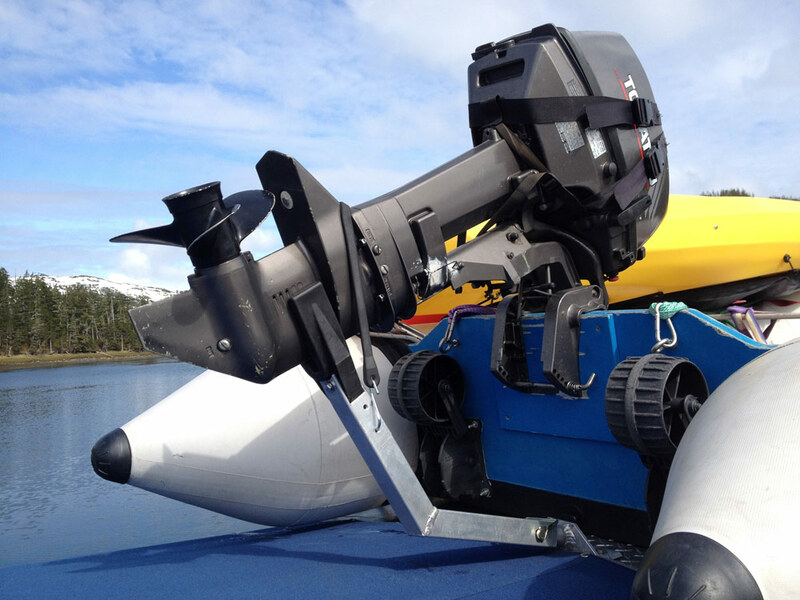 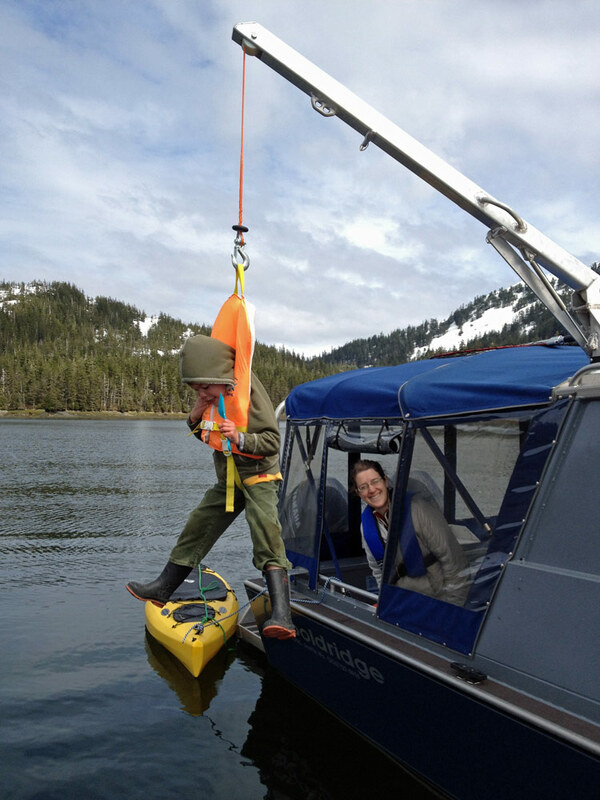 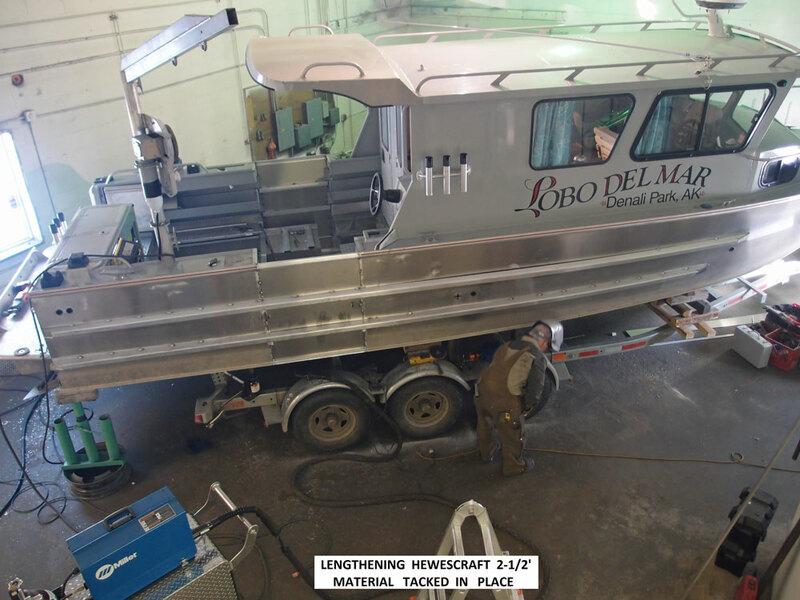 Over the years our customers have brought us many challenging boat fabrication and modification requests. 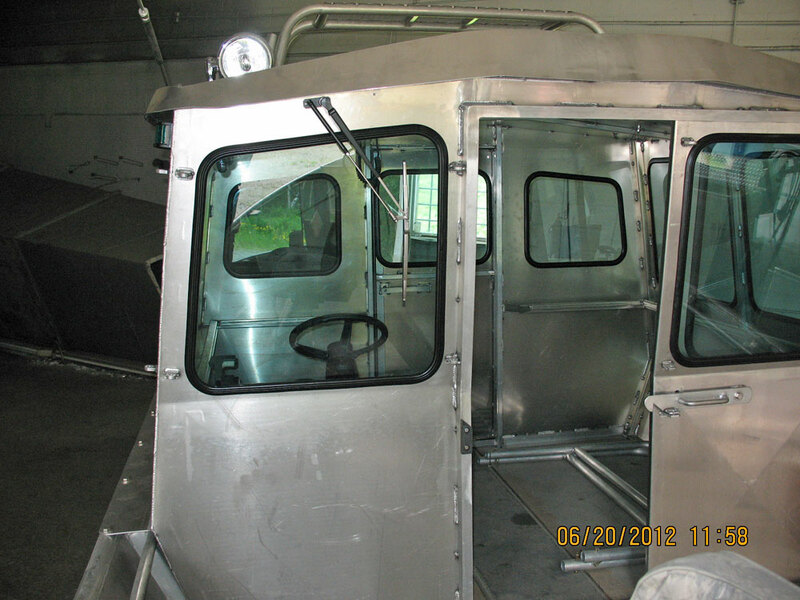 Our team of designers, welders, and fabricators always give their best effort to build a great solution at the best price. 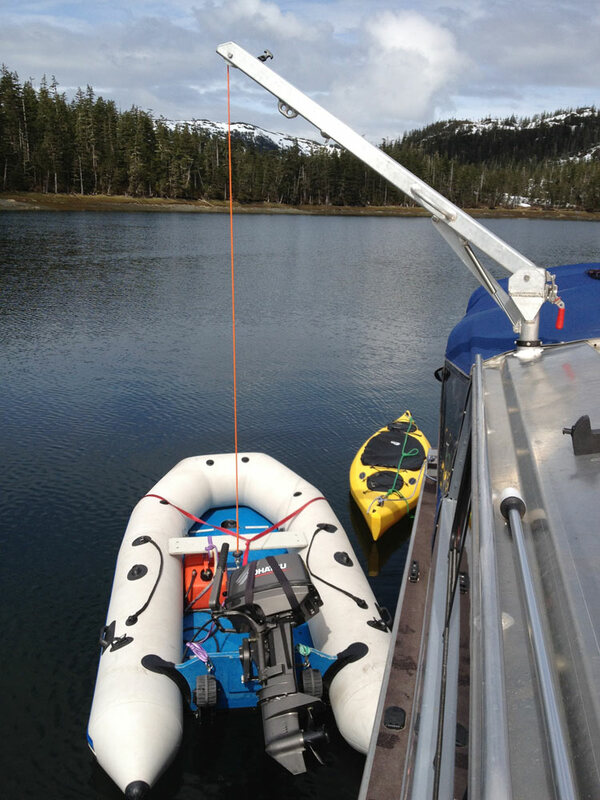 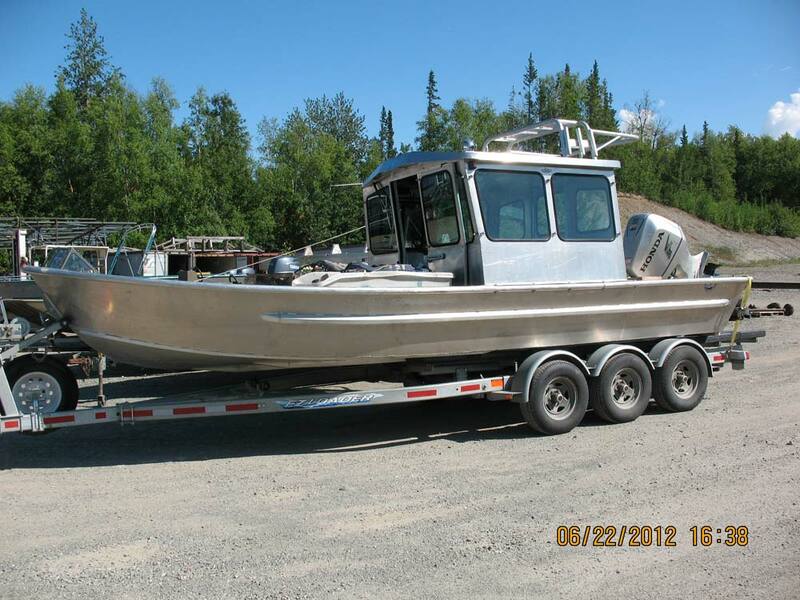 If you have a boat modification or fabrication request, bring your ideas by our shop and we can help you plan it out. 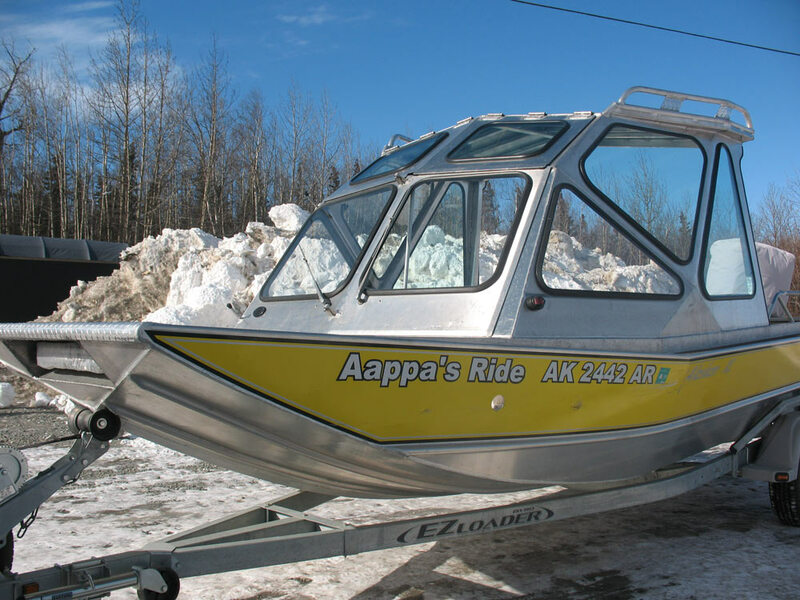 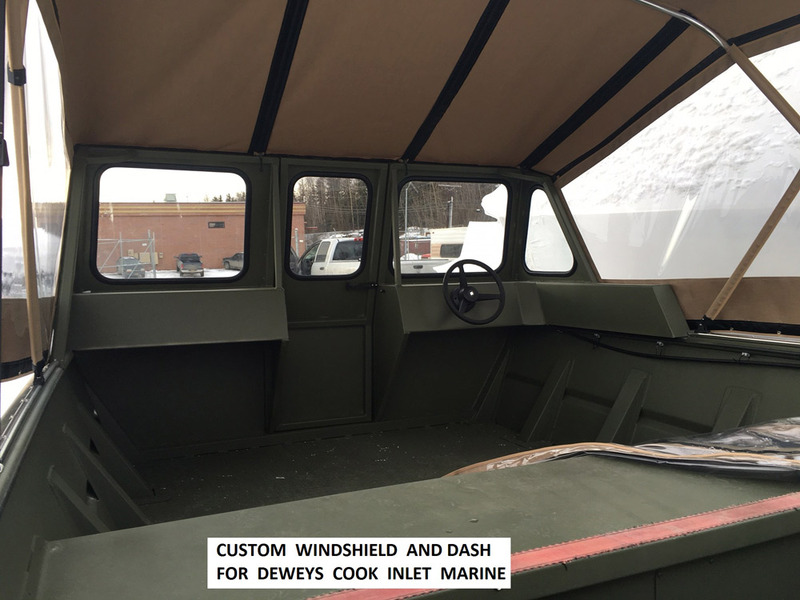 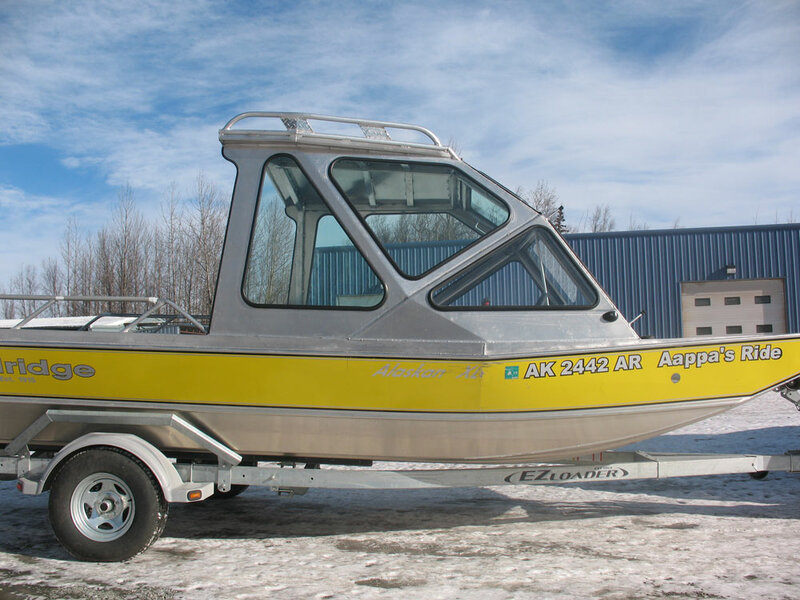 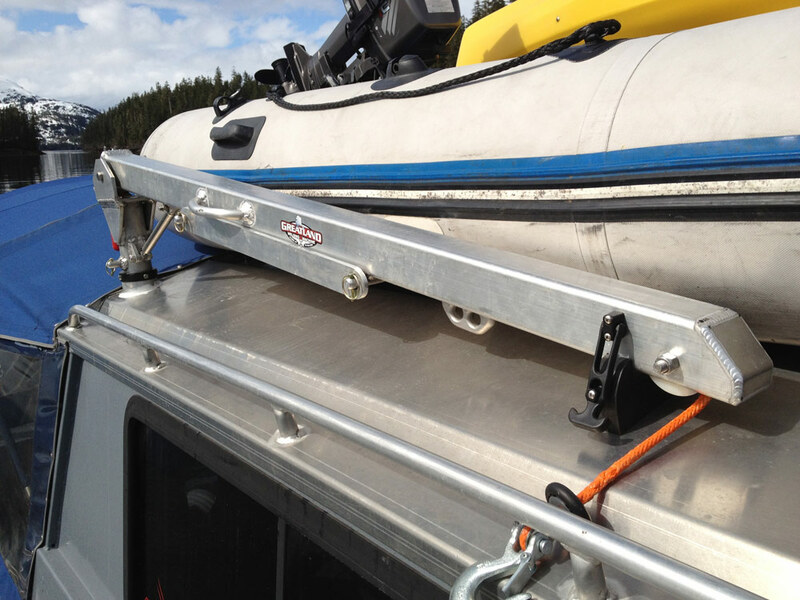 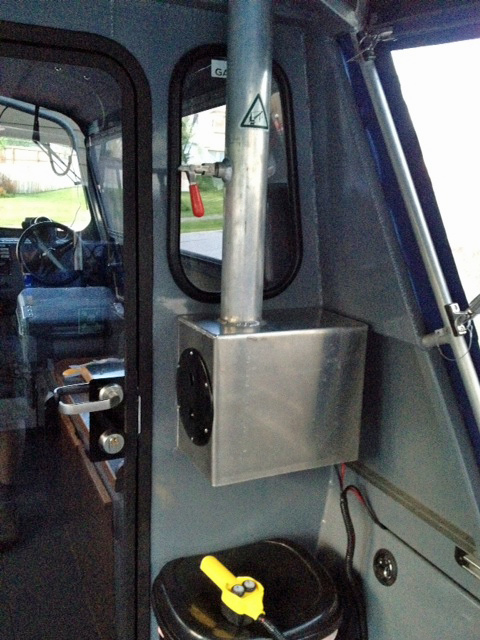 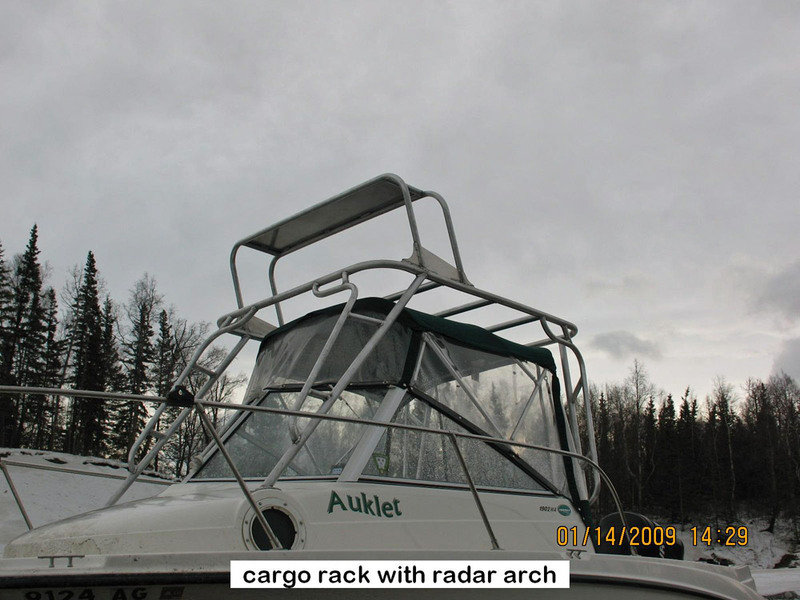 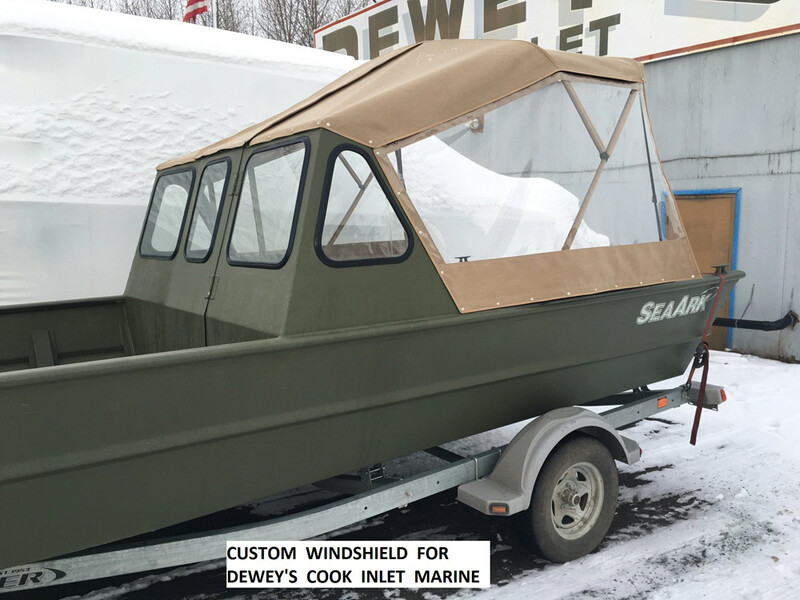 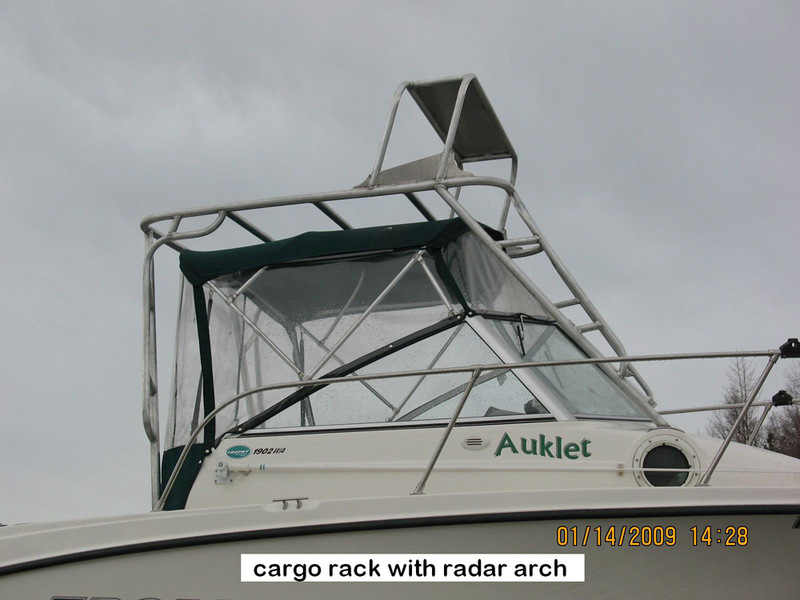 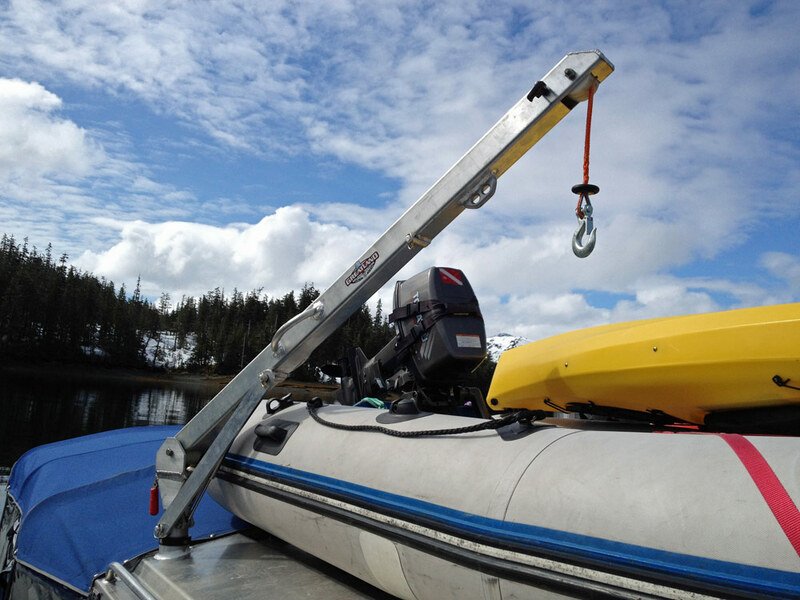 We have designed and built many custom boat modifications including transom extensions, boat cranes, windshields, outboard trolling motor mounts, custom bow hatches, welded aluminum seat boxes, radar arches and many more. 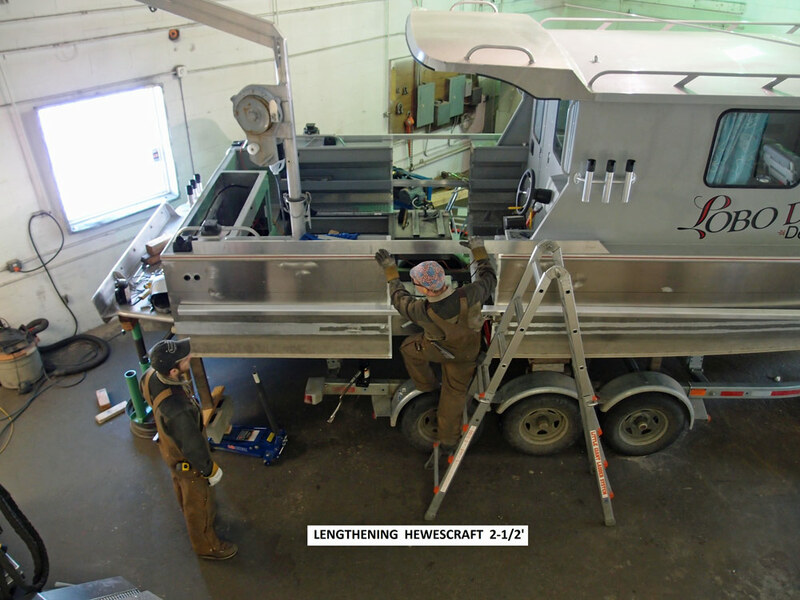 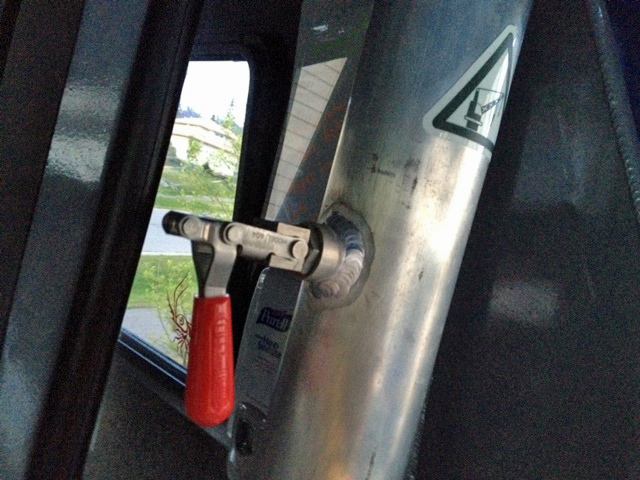 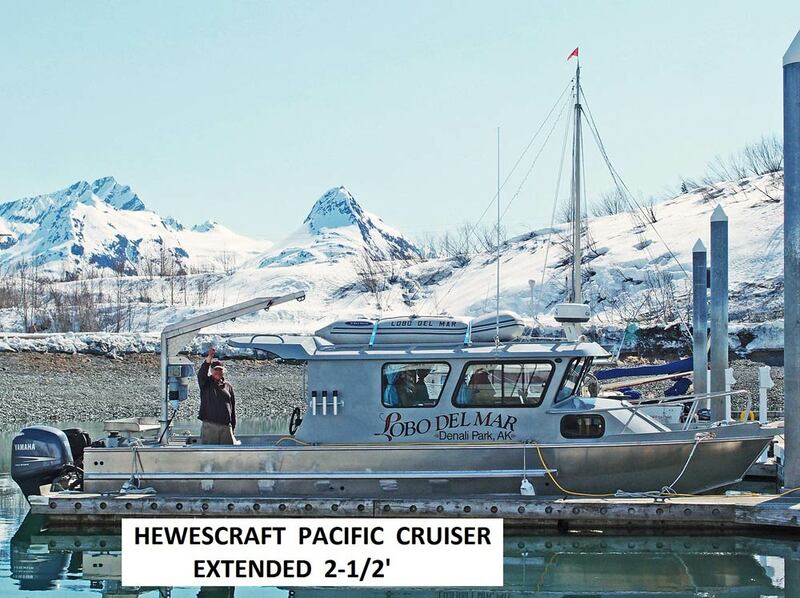 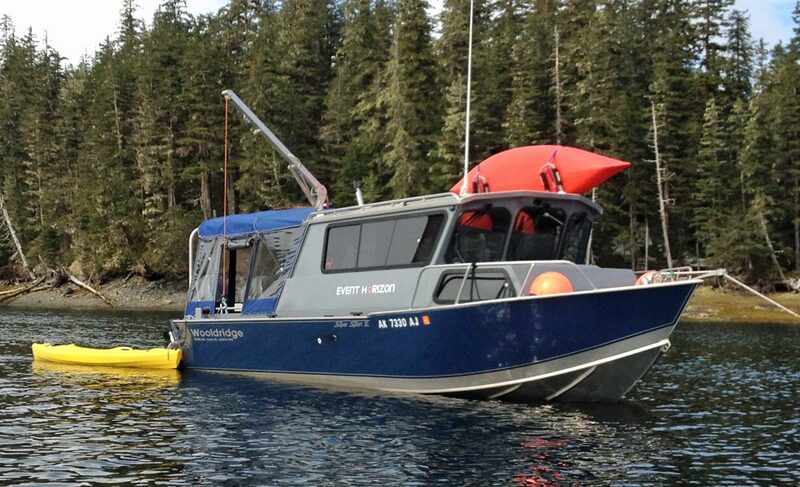 Our crew has performed very complex boat modifications including cutting and welding in a 2 1/2 foot hull extension on a Hewescraft Pacific Cruiser. 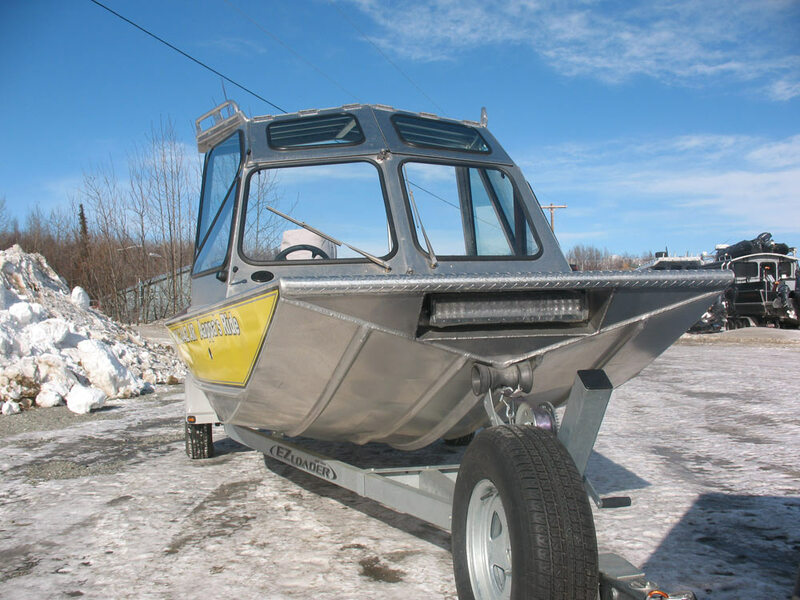 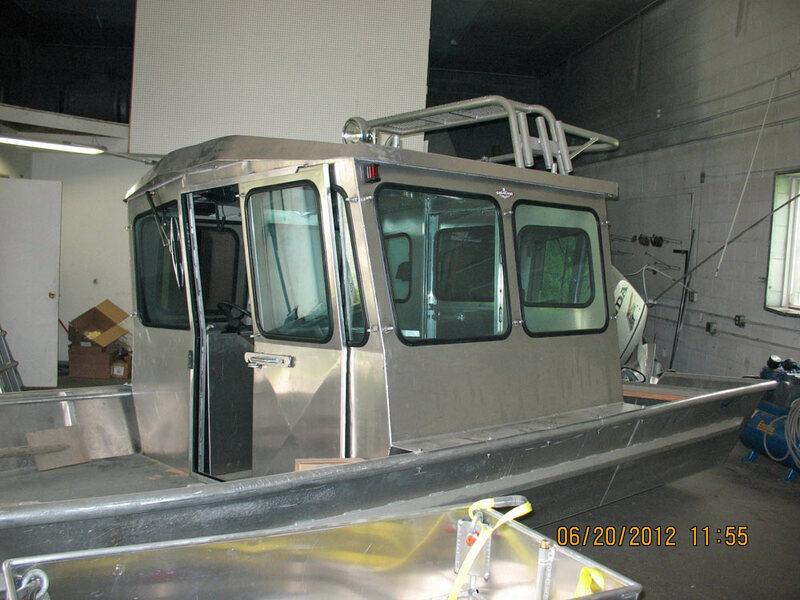 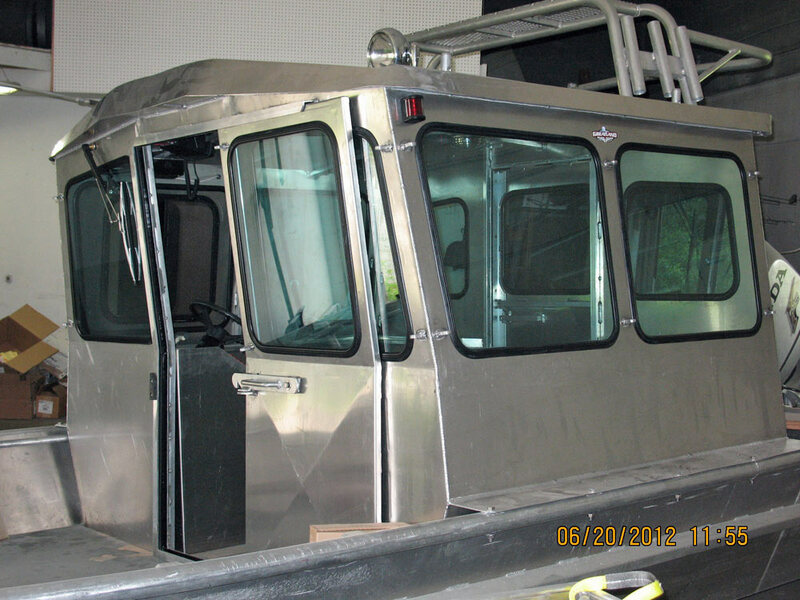 Boat Fabrication Projects By Greatland Welding and Machine Inc.